"CCTV systems have become a far more cost effective option for business owners looking to protect their property." A CCTV system being connected to a 24 hour monitoring station is quickly becoming the most typical means of reducing costs within security. Our engineers have become specialists in this field, working with businesses across Birmingham and the West Midlands to increase surveillance measures in commercial buildings without extensive cost. Constant monitoring is also a requirement of most insurance policies for CCTV systems in business properties. This is simply because without human verification, most Police services are unlikely to respond to an intruder alarm. If you are looking to increase your security measures, our CCTV installers can start the process with a free site survey. 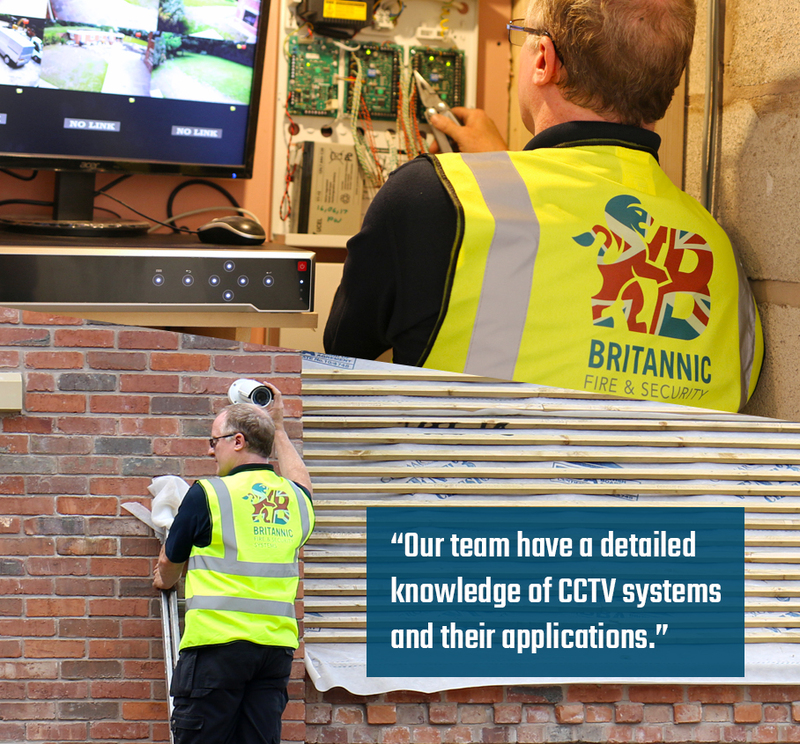 Why choose Britannic for your CCTV? Our CCTV Installers work across Birmingham, Solihull and Coventry. 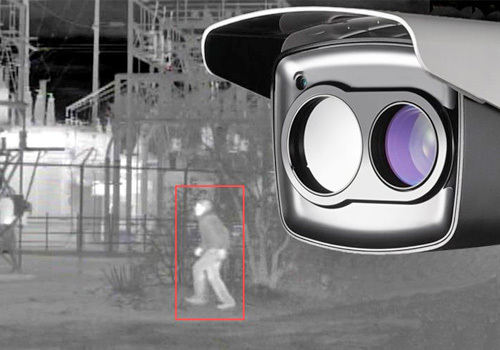 Thermal CCTV is becoming a popular addition to your security due to its ability to capture footage even in extremely low light and harsh weather conditions. Here at Britannic, we specialise in thermal CCTV systems. Britannic can offer a wide range of CCTV cameras, including cost effective solutions. Our engineers undergo rigorous training and are accredited to the highest NSI Gold standards. 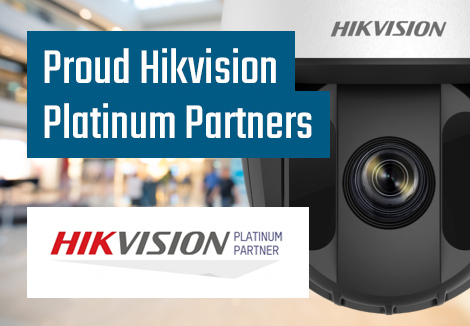 Discover dual-purpose CCTV surveillance, allowing you to gain a deeper insight into your business, customers and marketing. The rapid development of the technology in different fields, from mobile phones to internet video streaming means that CCTV now has a consumer driven revolution propelling into the stratosphere. This revolution means that there is now more choice than ever before and with prices for basic systems within the reach of almost everyone. Certainly for even the smallest business, the security benefits offered by CCTV cameras is certainly worth the cost, especially with the savings that can be made on your insurance premiums. For more information contact us, Birmingham CCTV specialists, Britannic Security as we are NSI (NACOSS) Gold accredited. For a commercial property, the use of CCTV can provide a highly visible deterrence to discourage intruders. By having a professional CCTV system installed by Britannic security, you will get an effective security tool. Here at Britannic Security, we can offer connection to continuous monitoring stations, giving you full time, manned surveillance without huge manpower cost. Whether you need a simple camera system to a full CCTV system which is constantly monitored and integrated with intruder alarm and access control systems, Britannic Security Birmingham CCTV specialists are able to consult with you to determine your exact requirements and provide you with a cost effective solution, tailor made to you. We focus your security system with an solution based policy rather than simply letting the technology lead. Because of this, we give you what you need at the best possible price. Our systems are flexible and suitable for a wide range of uses beyond security, from health and safety, control of production lines or for monitoring hazardous processes. This is on top of the continuous recording that can provide invaluable evidence if needed.